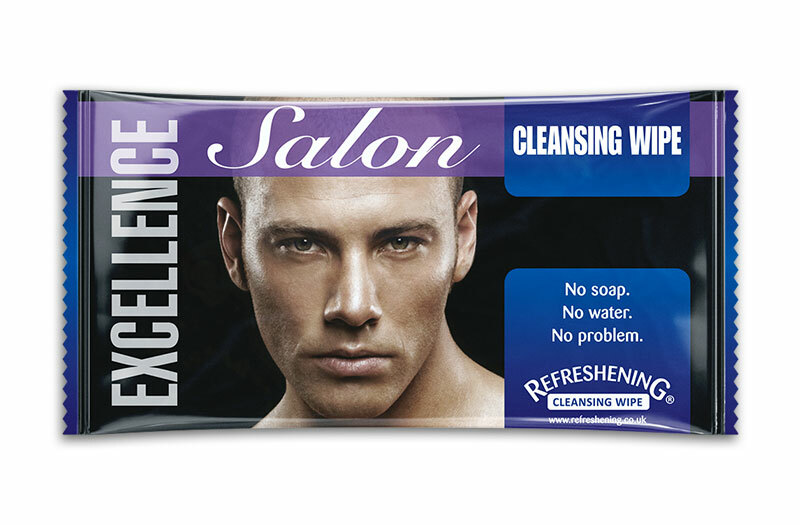 Salon Man Cleansing Wipes have been designed to cool, cleanse and refresh skin before and after treatments. 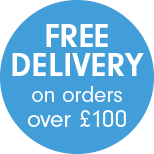 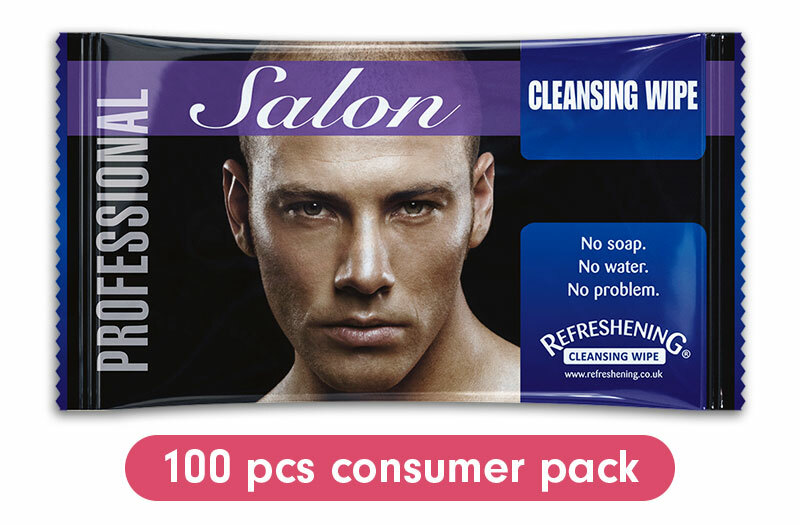 Each individually wrapped cleansing wipe is infused with cologne fragrance and balanced to skins natural pH for that personal touch. 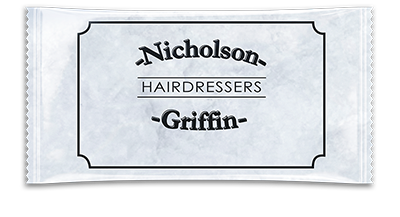 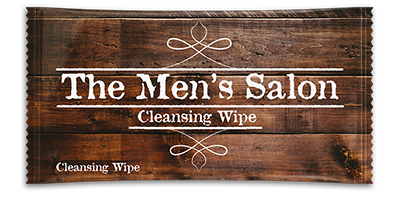 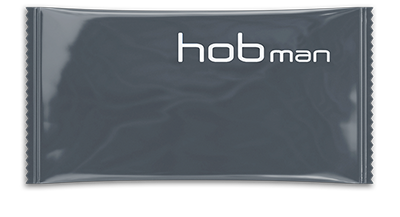 These Salon Man Cleansing Wipes are available as Professional and Excellence products.